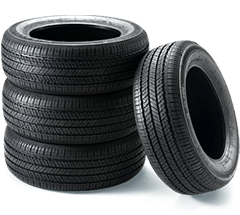 Depending on the brand and region, we sell tires and wheels for 15 to 30% less than our competitors. We can give you these excellent prices because of our sales volume. At PMCtire, you benefit from this volume. If you compare our prices with our competitors, don't forget to take shipping and/or duty (if purchased outside Canada) into account. You might be surprised just how much shipping can cost. 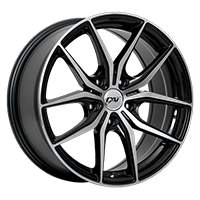 Call us at 1-888-640-7638 or email us at satisfaction@pmctire.com to get a quote on volume buying.